Rick and Morty – The Series is getting 70 More Episodes – Fans Rejoice! 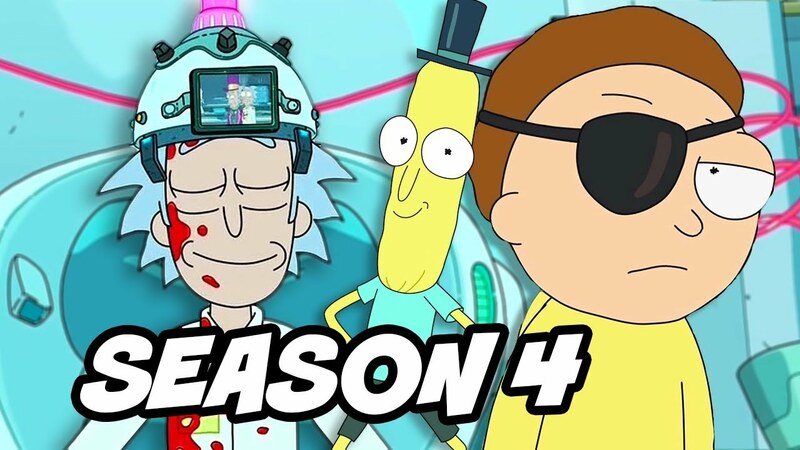 Recently there were issues with the idea that no 4th season had been ordered the Rick and Morty series. However, series co-creator Justin Roiland tweeted the above picture pertaining to the series receiving 70 more episodes being ordered from Cartoon Network. Whether you like the series or you hate, the series does get a lot of attention from the media. Personally I love it but the series was something that I had give a few episodes to finally accept it as an entertaining. I know there are intense haters in the world that do not like the series and probably did not want to hear this news. What do you think? Good news/bad news?